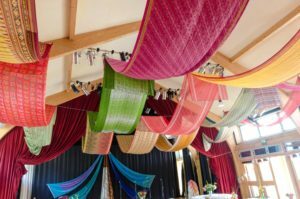 The Academy has a range of new buildings including a Hall, Eurythmy Room, and Music Room which are available for hire outside of the school day. 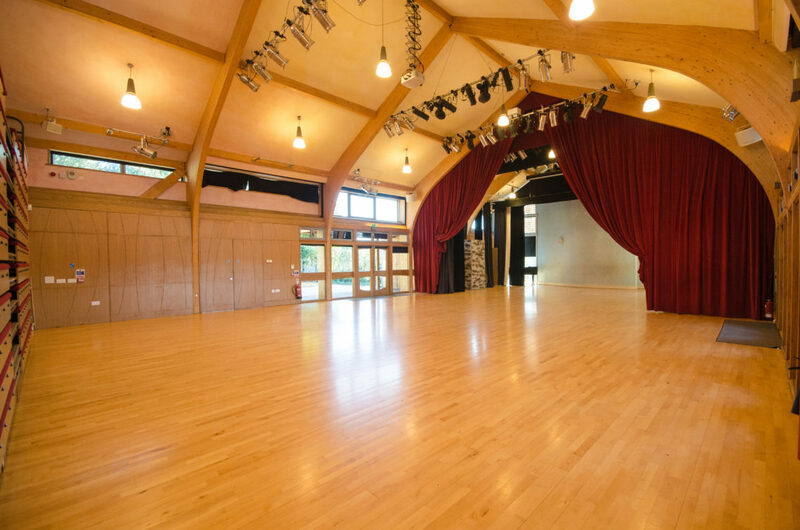 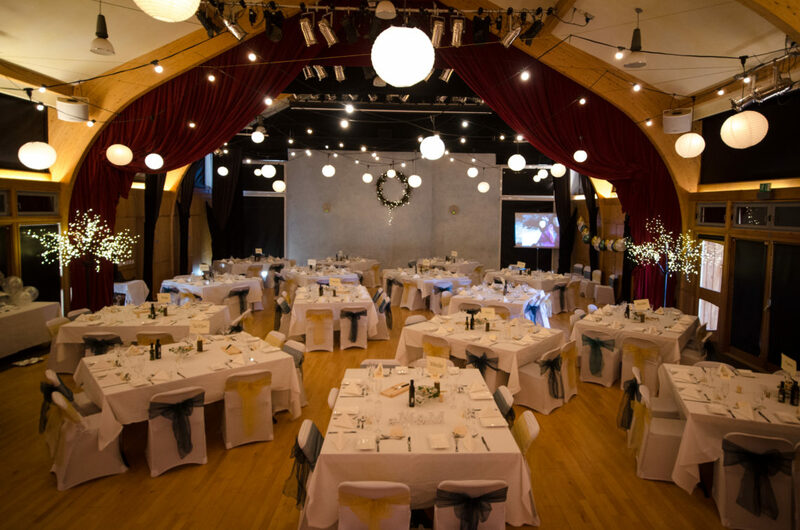 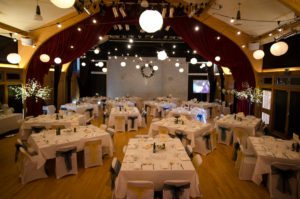 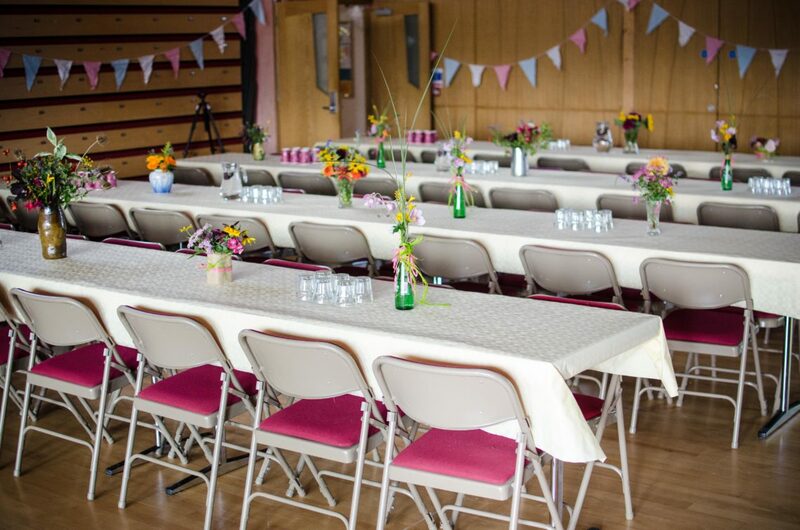 Birch Hall comprises a fully equipped theatre/event space with lighting, audio equipment, projection equipment and screen, grand piano, raked seating for 160 + a further 100 folding chairs. 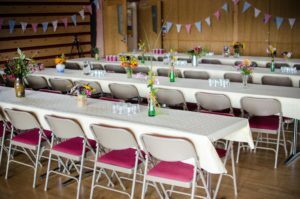 There is a foyer, and a kitchen that is also available for hire. 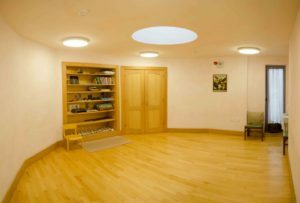 Eurythmy Room has a piano and is suitable for small gatherings of a meditative, quiet nature (e.g. 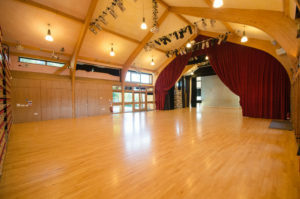 yoga), small dance groups with unamplified music, talks for small groups. 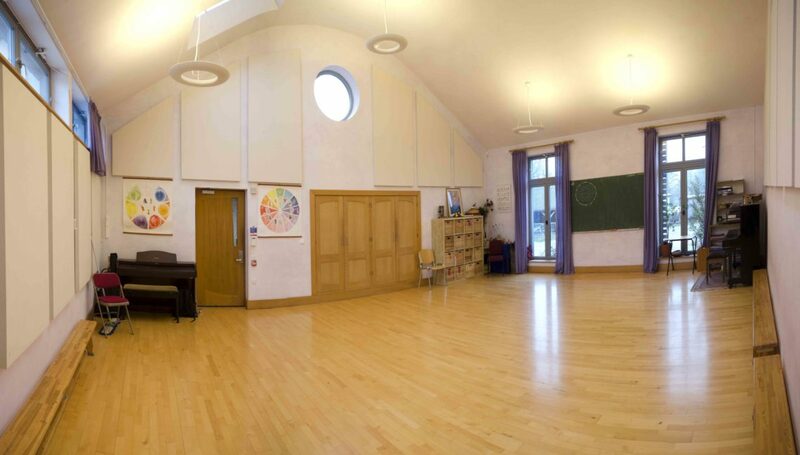 Music Room has an electric piano, chairs, and is suitable for choirs, talks, meetings, etc. Other specialised rooms include the Woodwork Room, Eurythmy Therapy Room, and Multi-Use Games Area (MUGA). 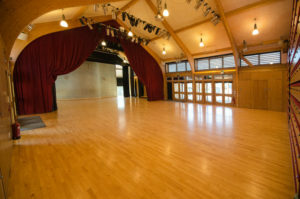 Classrooms are also available for meetings or small classes. For further information on hiring facilities, please see the Booking Form and Information for Hirers.